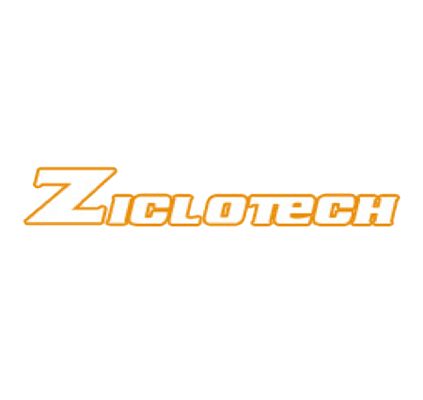 With the integration of all the distribution, marketing, operations and support services both for the online and retail channels, Ziclotech is presented as service-oriented company, destined to develop brands of innovative products. 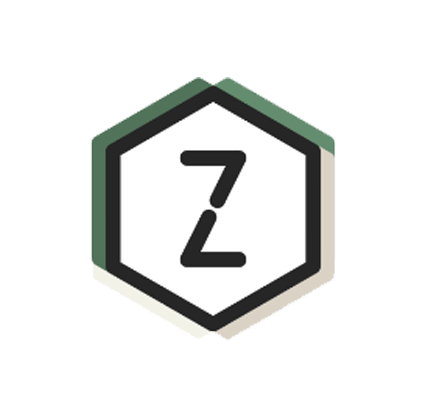 The brand Ziclotech becomes a part of the Ebolution group, to complement the business model of online and retail distribution. Operations to distribute in large department stores begin. A big reorganization is produced due to the success of one of the products it distributes, the robot vacuum cleaner iRobot Roomba. Then Miguel L. Peñalver co-founds and runs the company Global Electronic Solutions S.L. that will be in charge of exclusively distributing products from iRobot in Spain. In 2004, Ziclotech.com becomes the biggest gadget and electronics online distributor in the country, with over 2 million visitors per year. After negotiating with the Japanese company Mitsui Co., distribution of iRobot products begins. 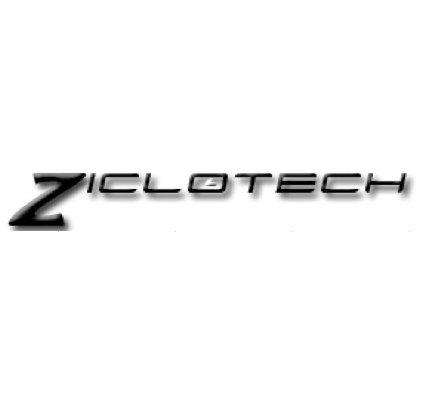 Ziclotech.com is founded in 2003 by Miguel L. Peñalver. 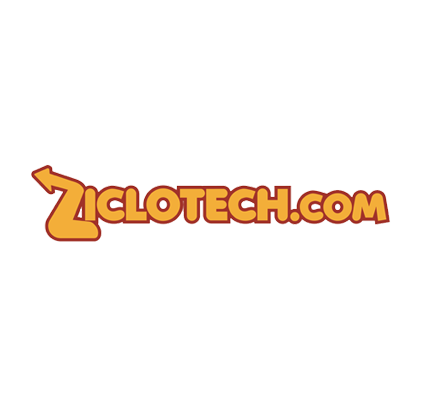 The company starts distributing computer-related products but quickly specializes in new technologies like robotics. We have helped over 100 companies distribute their products, here are some of them.